GDPR: What you don’t know will hurt you. 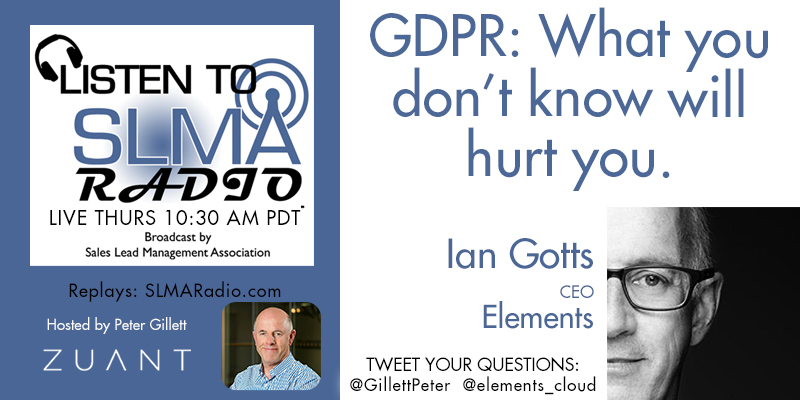 Tune into SLMA Radio for a lively discussion with Peter Gillet and Ian Gotts about the upcoming GDPR laws that will go into affect in May 2018. Although started in the UK, the passage of GDPR has dramatic implications for US-based companies. It’s imperative for marketers to get a handle on this forthcoming mandate now. 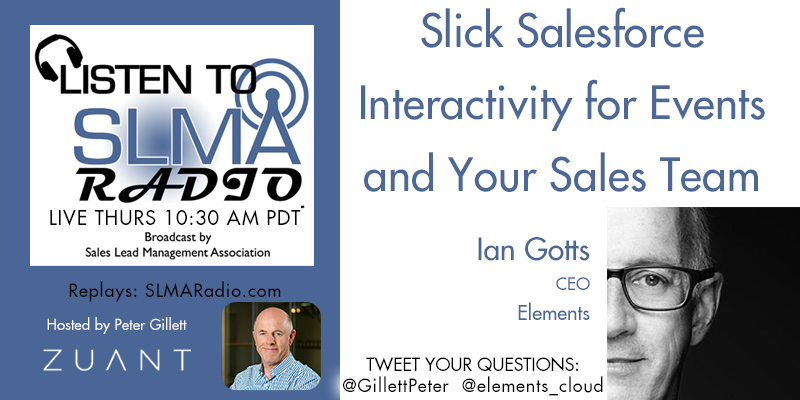 Join Peter and Ian and learn what you can do to mitigate risk and protect your company.